After a dinner, my friend was call me and go for dessert. Of course will not miss out having a great time to craving dessert! Hence, I have choose U Dessert as my dessert pick of the day! Because nearby my place and I want to visit them since few months ago! 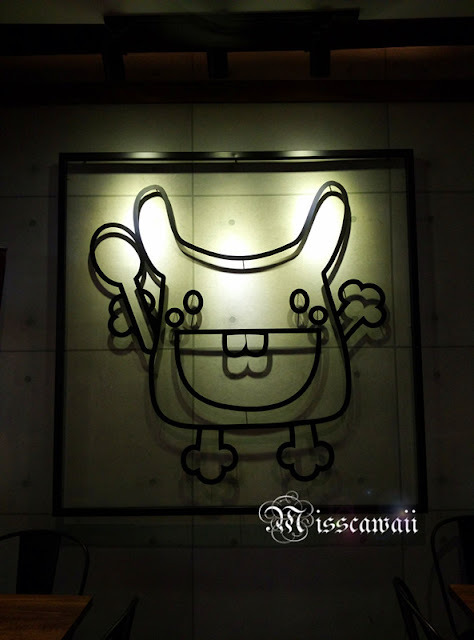 I think there is not much people know about this place until I read a post from a blogger friends. 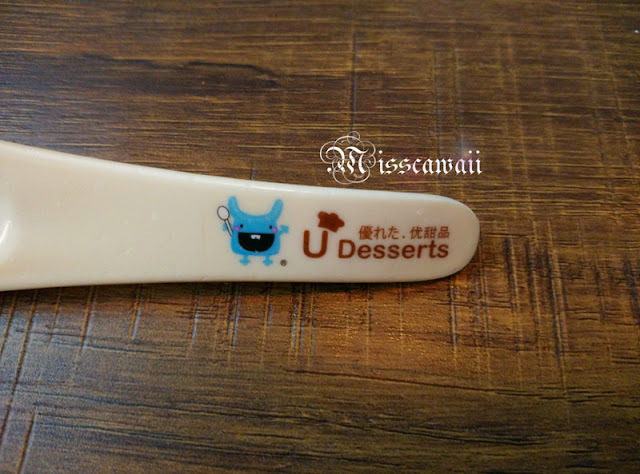 "U Dessert founder was inspired by the exciting innovative dessert industry in Hong Kong and decided to revolutionize the dessert industry in Malaysia." 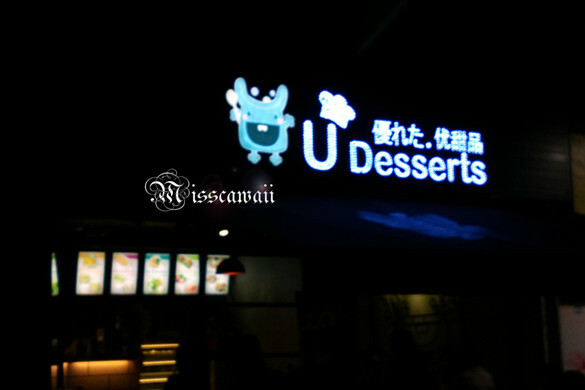 -- History of U Dessert, you can read it from the first page of menu. I think we are come early, the place getting crowded when it's late. Their menu offer wide selection of dessert and introducing variety of main course as well. Maybe can coming back for their main course next time. Even their spoon has printed U Dessert own logo. So cute it is! 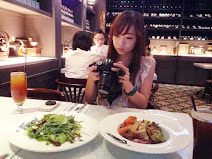 Honestly, I facing difficulty to choose dessert because there is too much option, I feel like I gonna order for all, LOL! To fulfill my sweet tooth, I had order 2 dessert + 1 snack. Yes, don't doubt my stomach. 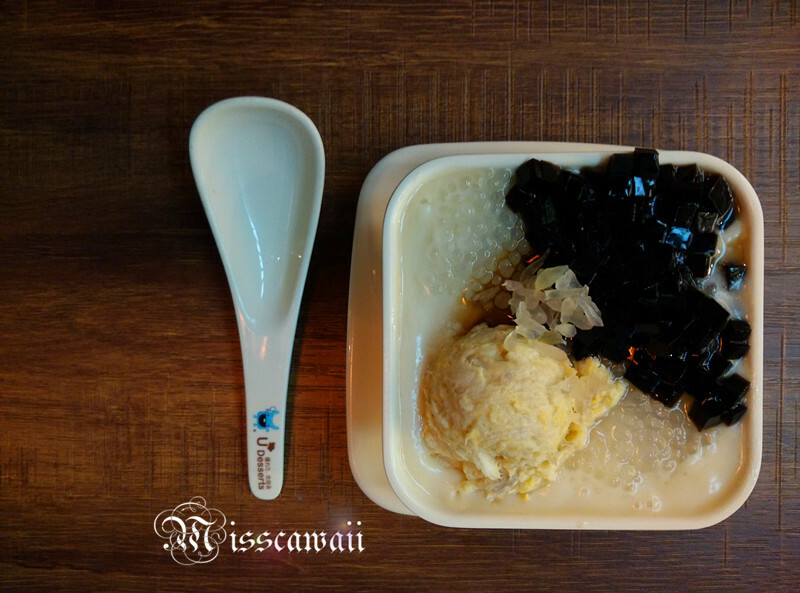 This is truly Durian dessert come with a scope of pure durian meat. Don't miss out of this if you are a durian lover! We cannot stop for eating it after first port! 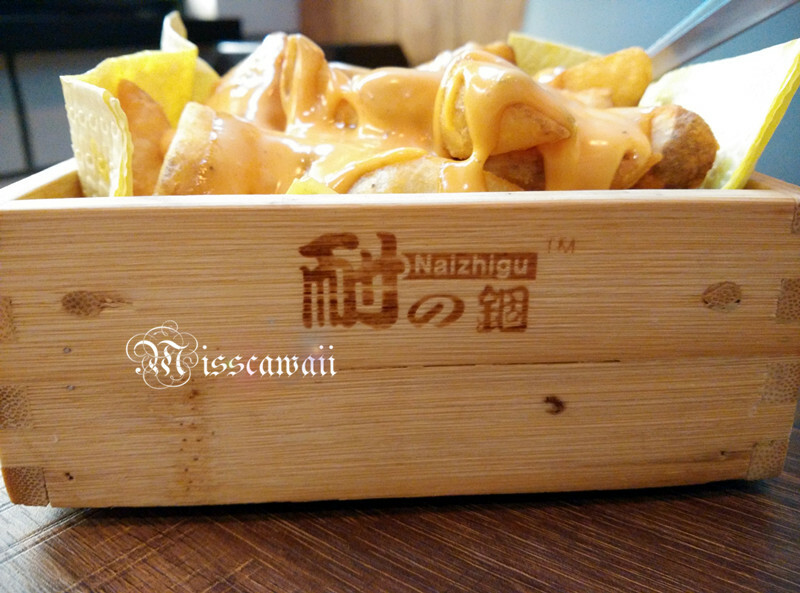 The taste is too nice and enhance the texture when mix all together. Recommended! This is a common dessert in Malaysia. Waffle is crispy and perfect match with ice cream. Have to talk about their chocolate ice cream is different with others. Wondering whether is homemade ice cream and not sweet at all. This is suitable for those don't like taking too sweet. Finger snack for all Malaysian. Hahaha! Yes this is nice. I like the box. 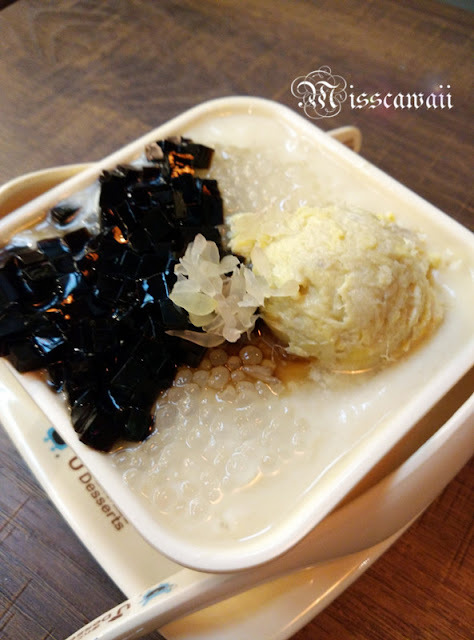 U Dessert is a true Malaysian own brand and using fine natural ingredients with less sugar, less artificial colours, no preservatives and fragrance to bring most healthy and delicious desserts. This has make U Dessert stand out from others and been created to meet local taste. Don't think about dessert make you fat, but their dessert has help to maintain your healthy. *Price subject to 10% service charge and 6% GST. 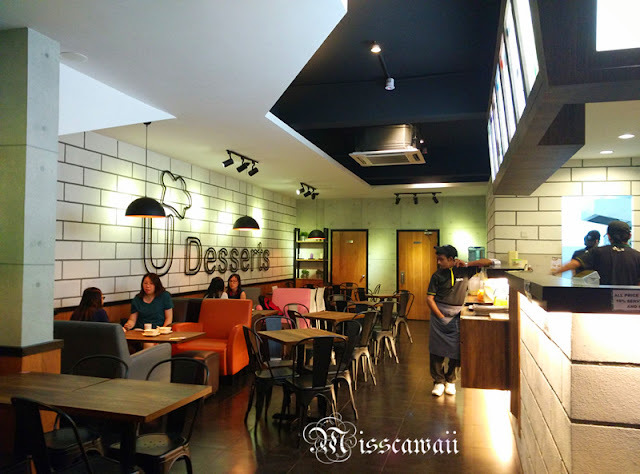 Another dessert shop to check out in SS2, just hope that it doesn't get over-saturated with excessive number of desserts stalls in one area. Wow! 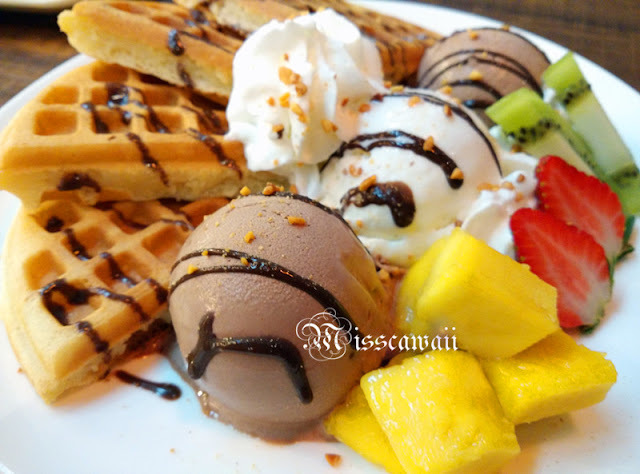 I love desserts especially waffle!! This seems like a good place to chitchat and relax high tea with friend. The desserts look good. I can't wait to check it out soon. A new place to hang out in PJ area. I love dessert! Thanks for your review. 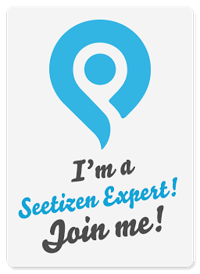 I will drop by there soon. I'm a sweet lover too! Will visit the place one day, thanks for sharing. Desserts! There's always room for desserts. 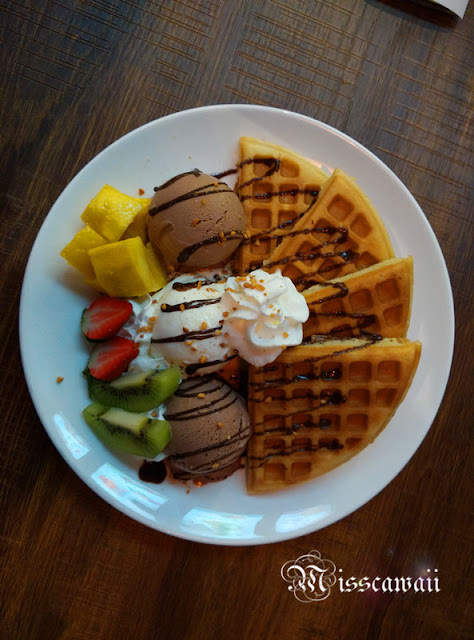 Waffles look interesting, will go check it out someday. A sucker for potato wedges. Give me some of that! It looks lovely to check out the new dessert shop in the town and you will always find something interesting. 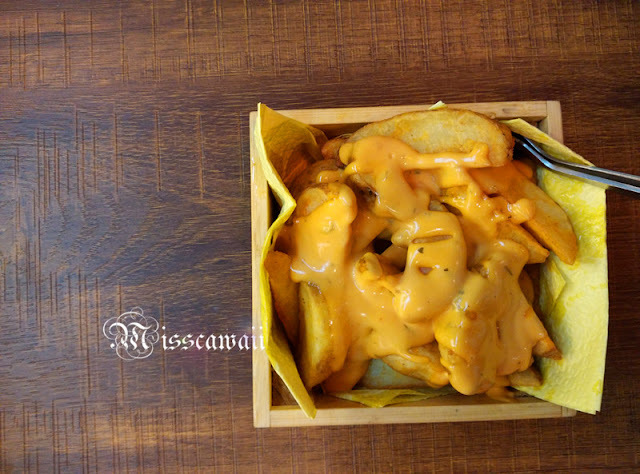 Crispy Potato Wedges with Thousand Island look great. Thanks for the sharing. The food looks really good, especially the waffles :) Definitely will pay a visit there soonest. The photos look so yummy and enticing. I want to go and try now! nice nom pics though, yum. What's life without desserts right? Those ice cream dishes and cheesy wedges look so yummy right now.